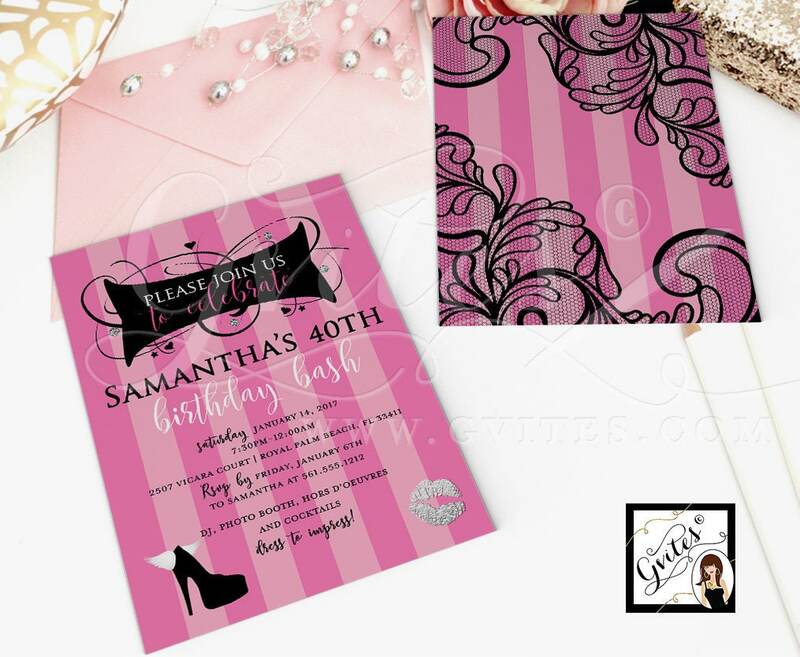 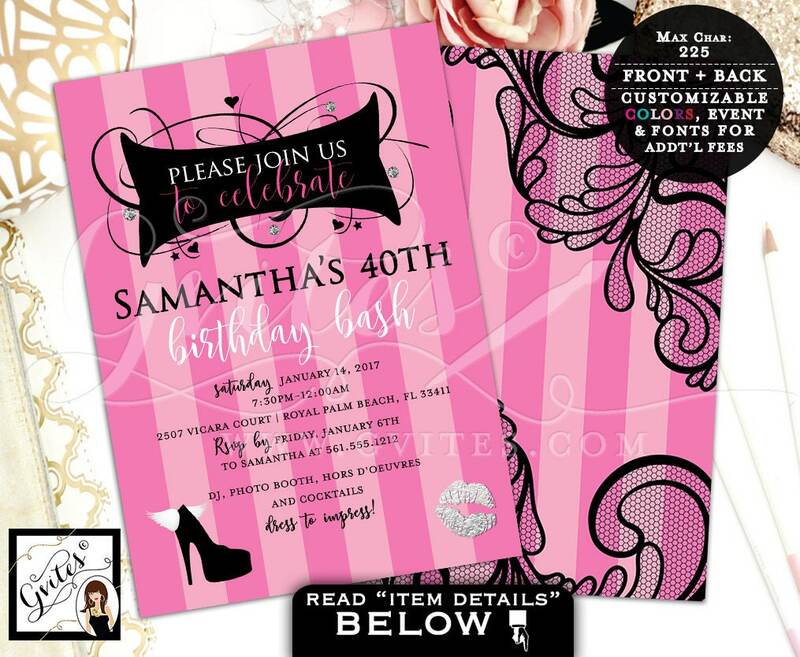 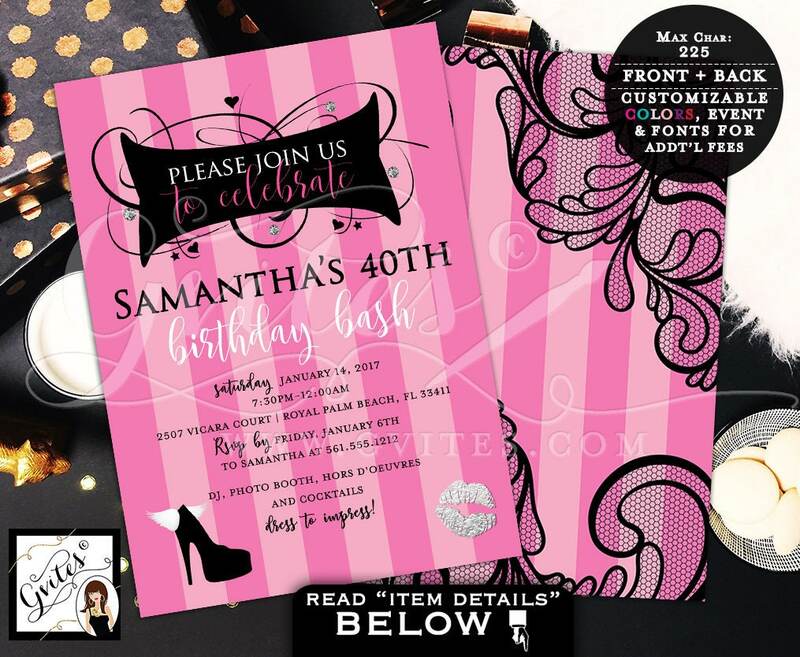 40th birthday invitations printable, pink and black, Victoria Secret Pink Party, pink and silver, DIGITAL FILE ONLY! 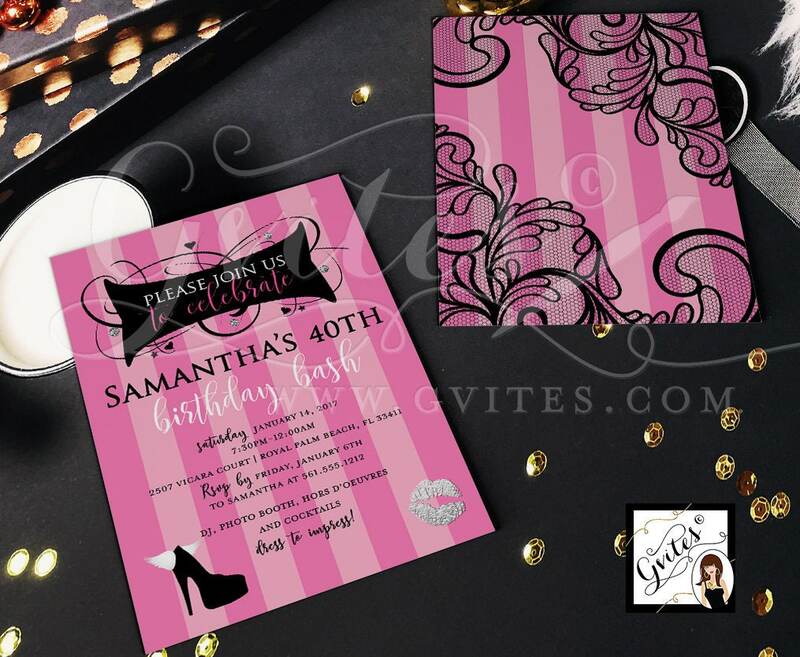 5x7 Double Sided. 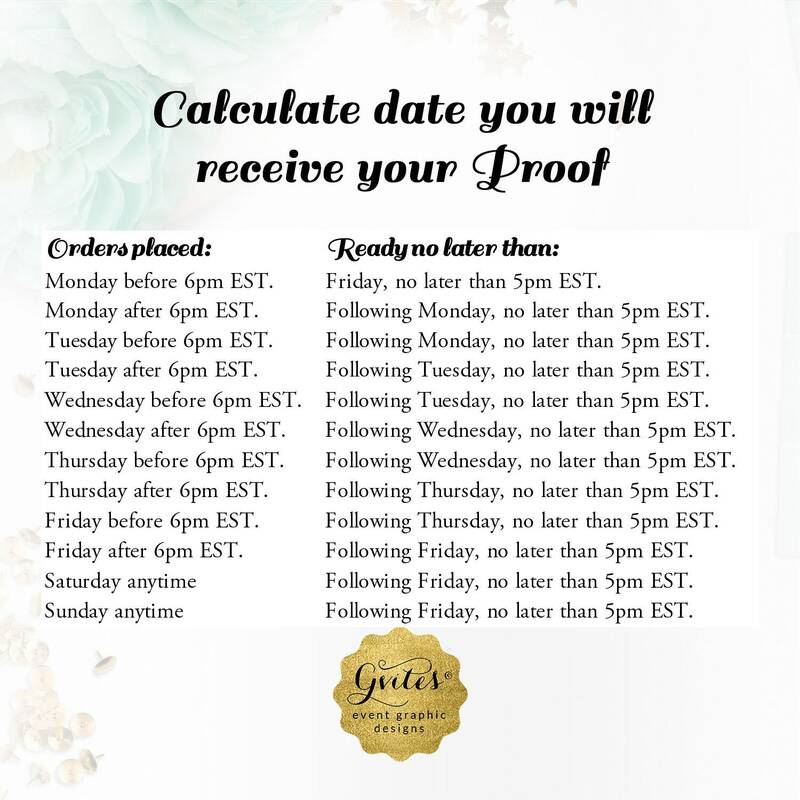 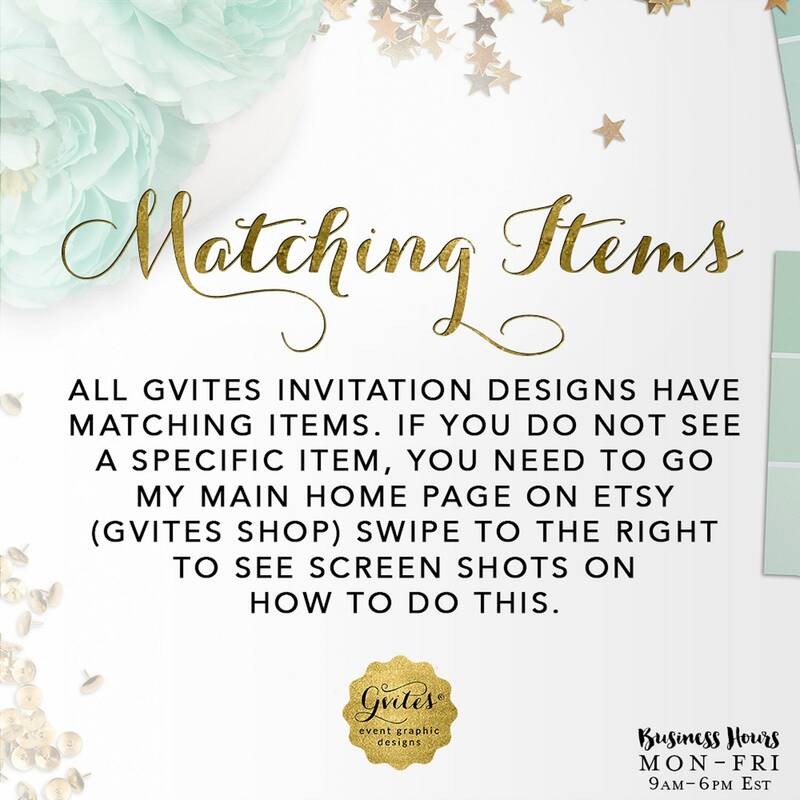 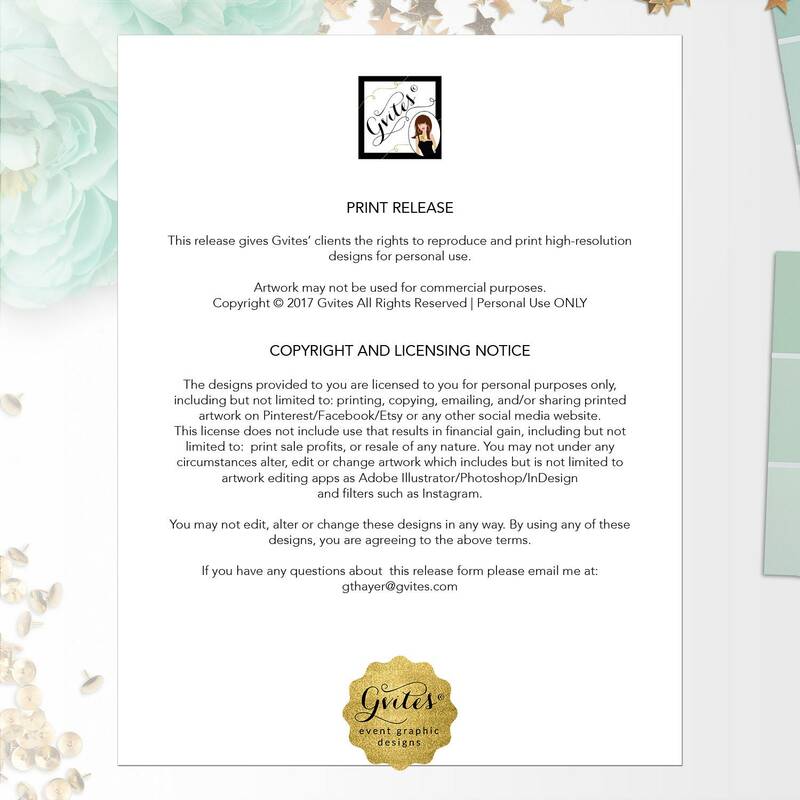 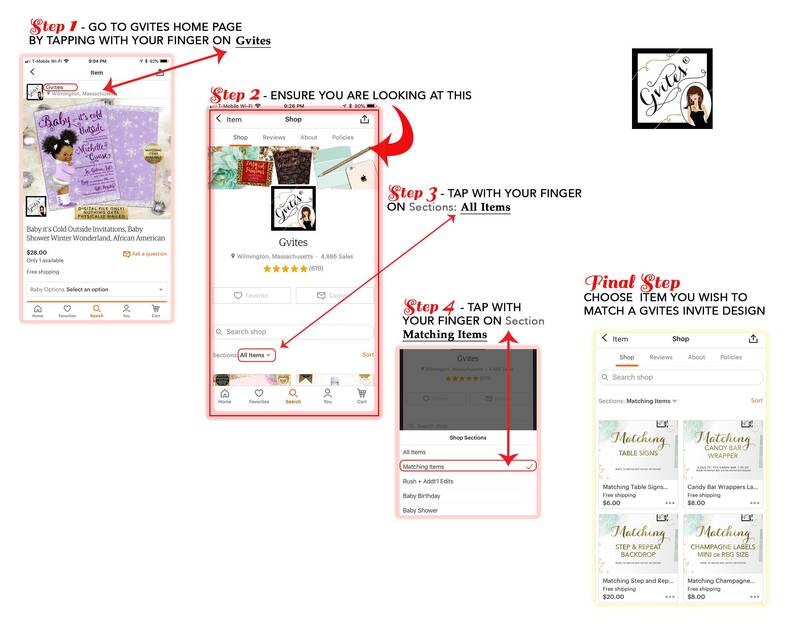 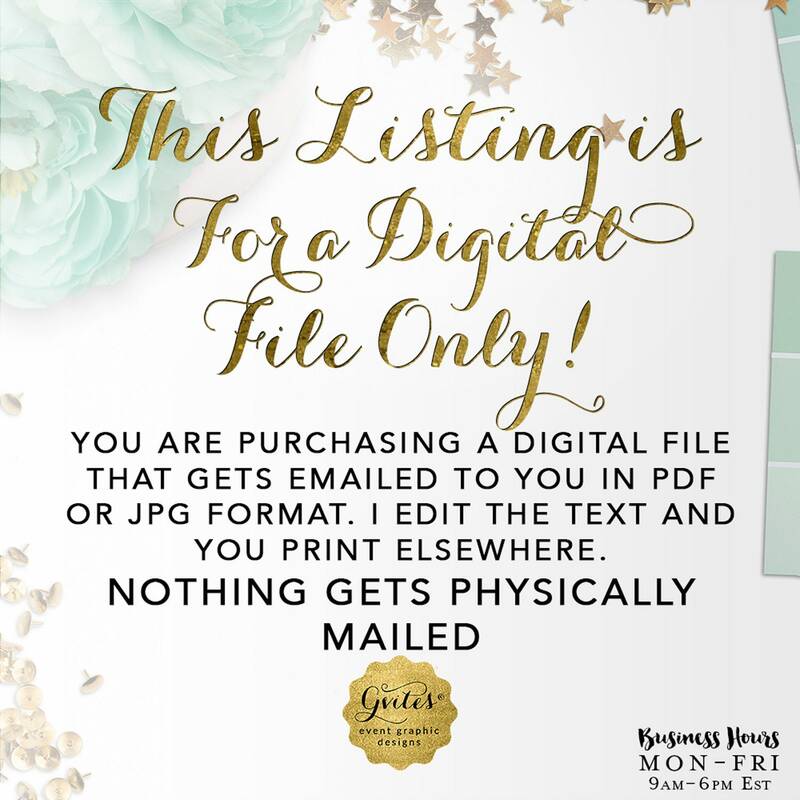 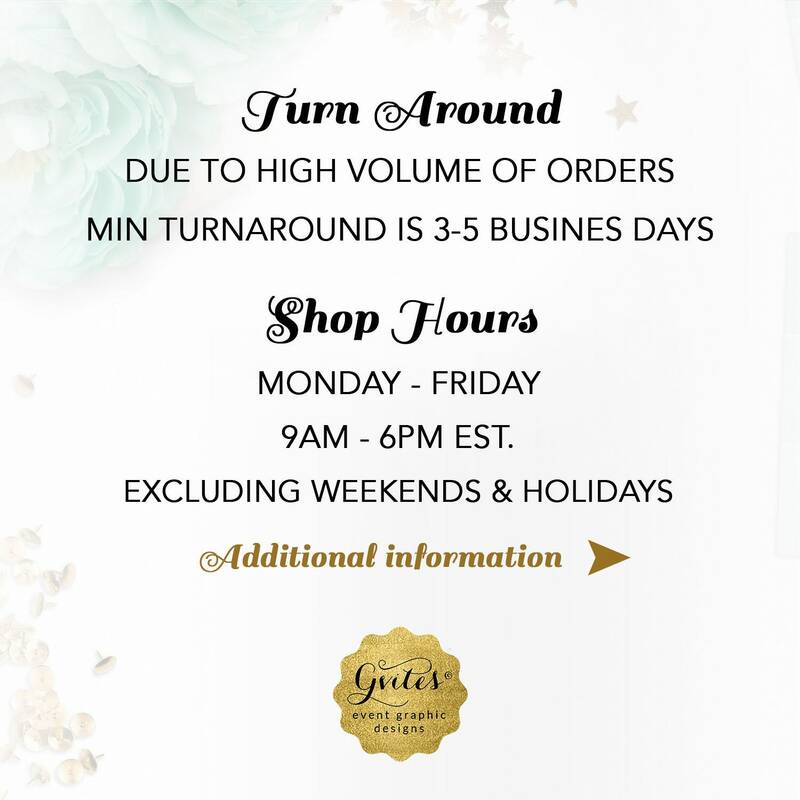 ☞ Once your proof has been approved, I will email you a high resolution PDF file without my watermark logo for you to print as many invitations as you like from home or elsewhere.